International assistance programmes for developing countries are in urgent need of revision. Continuous testing and verification is required if development activity is to cope effectively with the uncertainty and complexity of the development process. 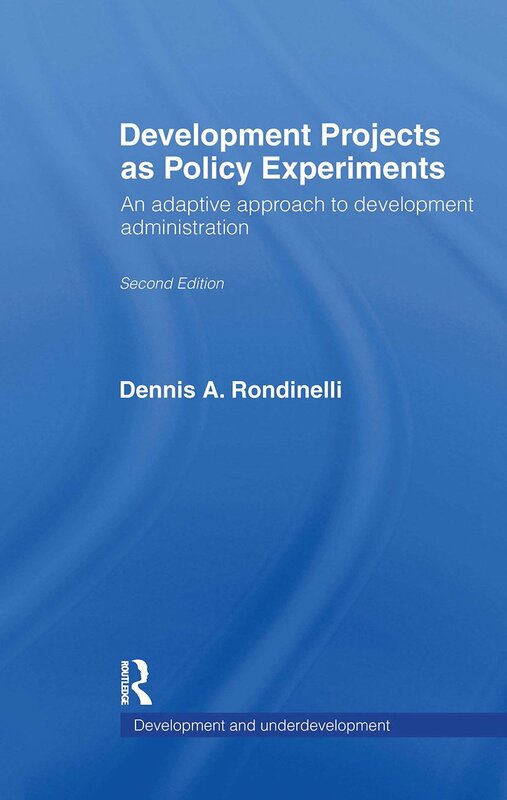 This examines the alternatives and offers an approach which focuses on strategic planning, administrative procedures that facilitate innovation, responsiveness and experimentation, and on decision-making processes that join learning with action. A useful text for academics and practitioners in development studies, geography and sociology.